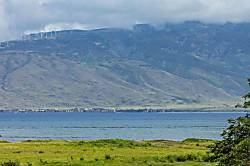 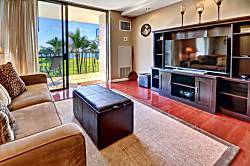 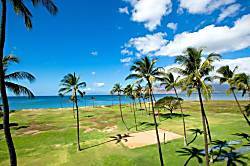 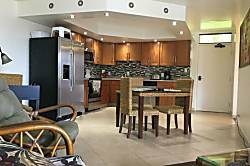 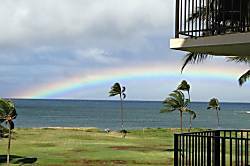 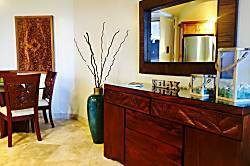 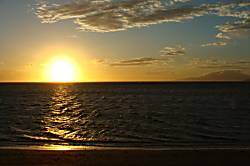 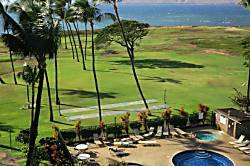 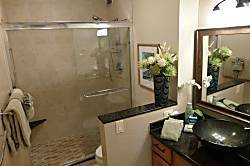 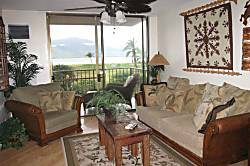 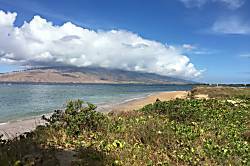 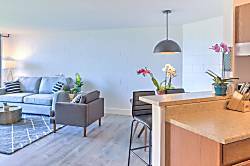 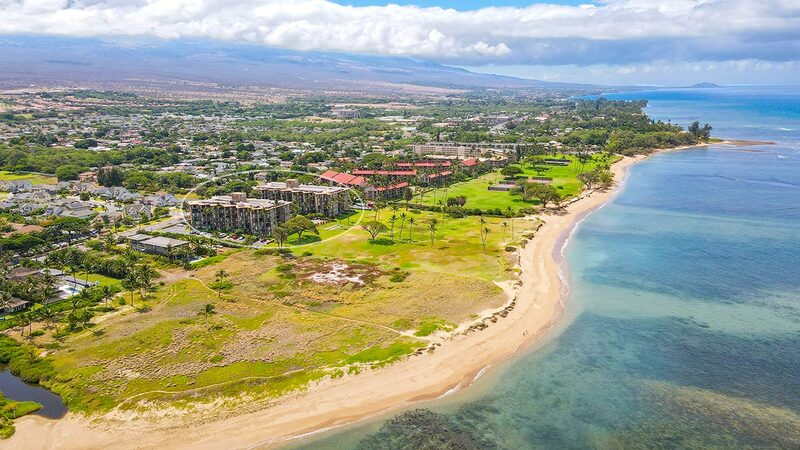 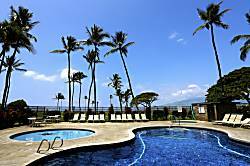 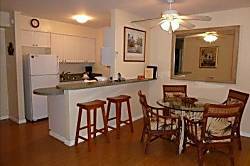 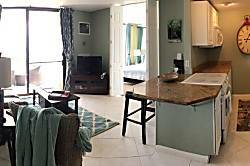 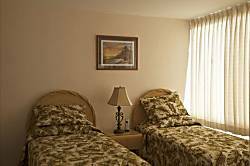 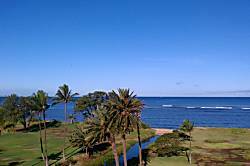 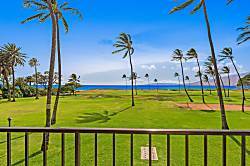 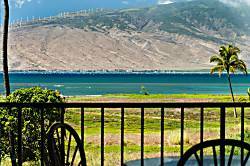 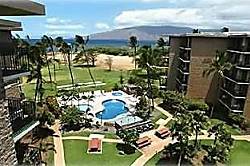 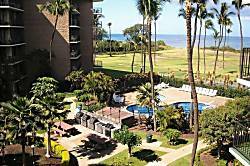 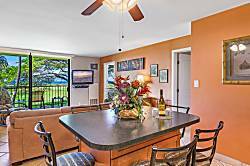 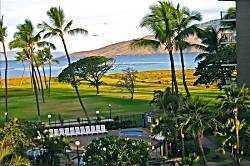 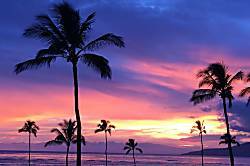 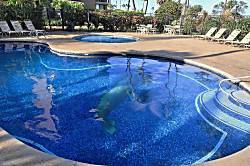 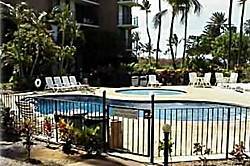 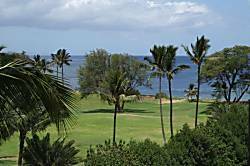 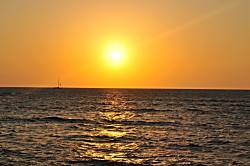 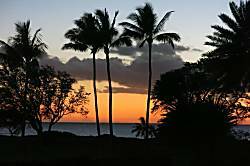 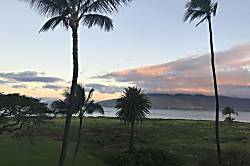 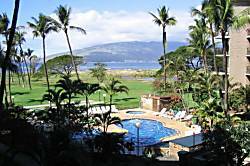 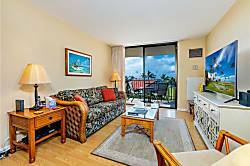 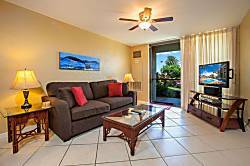 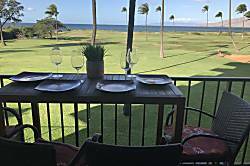 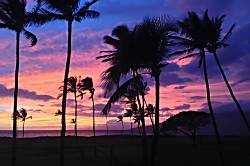 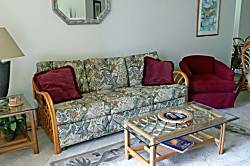 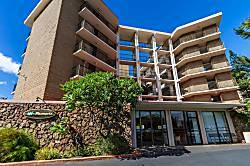 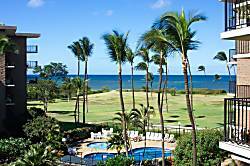 1 bedroom 1 bath condo with ocean and mountain views and sunsets from the lanai. 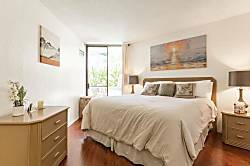 1 bedroom, 1 bath, sleeps 4. 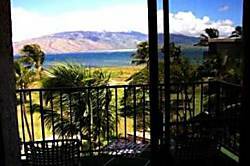 Beautiful ocean & mountain views.